Vessel cover for USP26 Felodipine Basket suspension. The basket assembly is fixed to the vessel cover in the correct place for the test criteria. 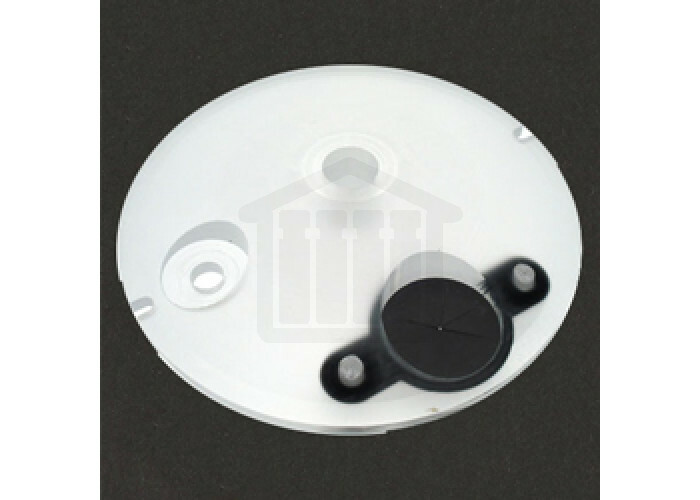 The low loss cover features a conical shape so that vapour droplets forming on the underside drip back into the vessel media again thus reducing media loss.